Here is a live recording of the song “Sweet” performed at the Crocodile Cafe in Seattle in 2003. 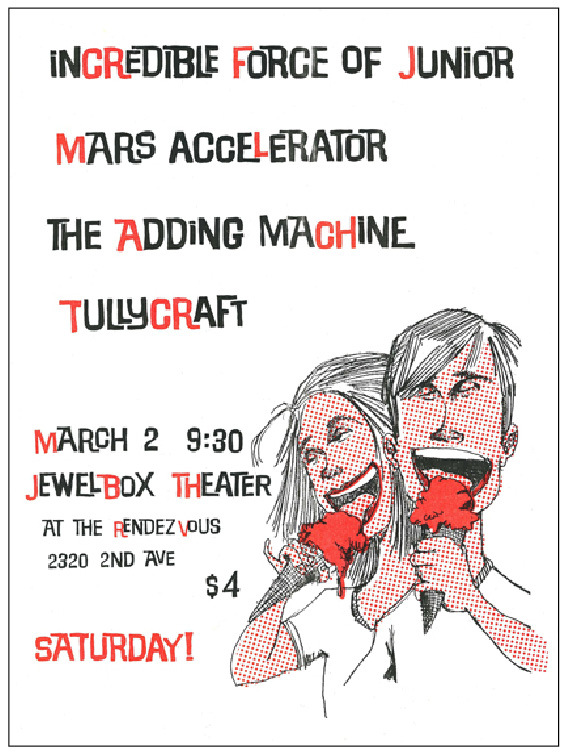 It sounds like there was a small but rowdy crowd in attendance for this Wednesday night show. Enjoy. 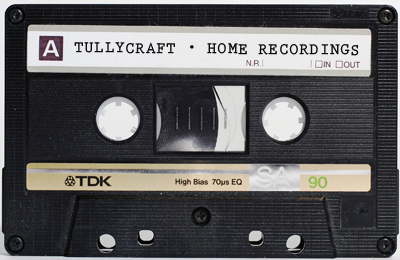 Today we have an unreleased recording from the Tulycraft Archives. This is a home recorded cover of the Ballboy song: I Lost You, But I Found Country Music.